Is this 20 year old SNP candidate going to unseat Douglas Alexander? 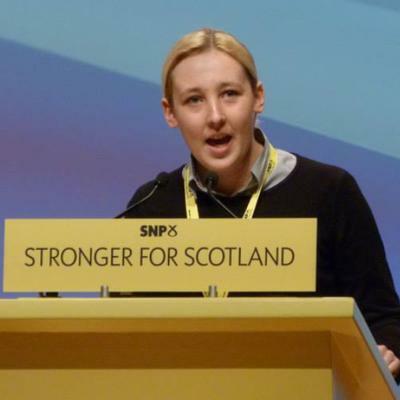 The SNP have selected 20 year old Mhairi Black as their candidate for Paisley and Renfrewshire South. A seat where Shadow Foreign Secretary Douglas Alexander has a majority of over 16,000 votes. Amazingly, Black is now favourite to win the seat, following Lord Ashcroft’s polling showing the SNP ahead here. If this poll is accurate, Alexander would need every single Liberal Democrat and Tory voter to switch to Labour just to draw level with the SNP. 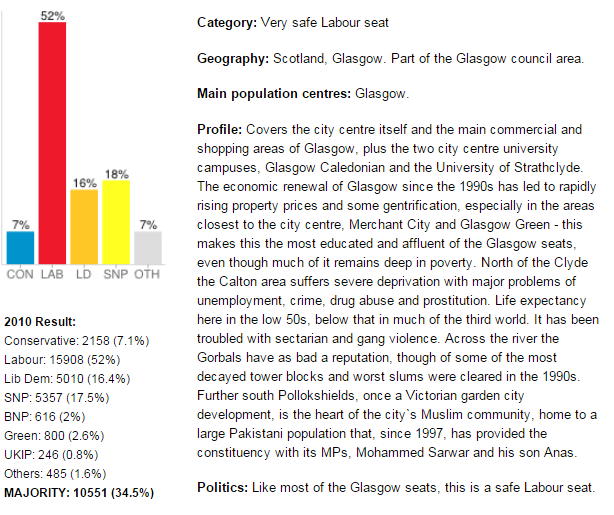 The SNP were 33/1 to win this seat pre indyref. The odds had got down to 13/8 before the Ashcroft poll and dropped to 4/7 immediately after. We have seen a little bit of money for Douglas Alexander to hold on in the last 24 hours; that in itself is quite unusual as virtually no-one has wanted to back Scottish Labour anywhere, no matter how big the odds get. So Wee Dougie’s odds have bounced backed to Evens today from 5/4. Yo can find our odds on every seat in Britain here. Despite Labour having huge majorities across the city, the SNP are now only 5/2 to win all seven seats in Glasgow next May. The Ashcroft polling of each seat had them ahead 6-1, which might make the 3/1 odds above look tempting to some. You can find all of our general election odds on our site here. This market is a good indication of why we don’t usually allow accumulators on constituency betting. Normally, you’d multiply up the odds from each individual proposition to provide a price on all of those things occurring. If you did that with the SNP odds in each of the Glasgow seats, you’d get odds of just under 40/1, as opposed to the 5/2 that Ladbrokes are actually offering. In bookies’ terms, this is known as a “related contingency”; the chances of the SNP winning each of the Glasgow constituencies are not independent and so just multiplying up the odds doesn’t provide a true price for the accumulator. Basically, if they win Glasgow North East, which is the only one Ashcroft had them trailing in, they will almost certainly have won all of the six easier seats as well. So the odds on a clean sweep are only a little better than those on them winning just that one, hardest, target. We’ve also got some revised odds on how many seats the SNP will win across Scotland. They hold six at the moment but are currently favourites in 40 of the individual constituency markets. 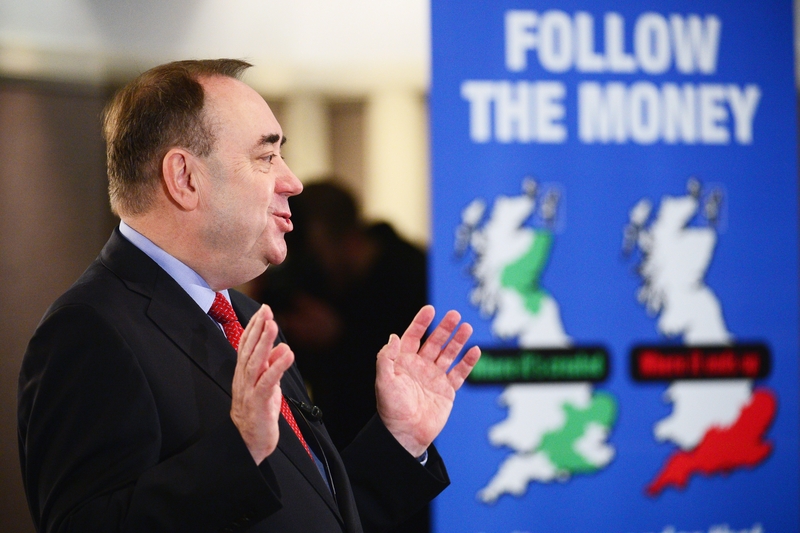 SNP now favourites to win in Glasgow. You can find our odds on every seat in Great Britain here.